Situated in North London, Neasden Studios is a large location for the film and TV industry. 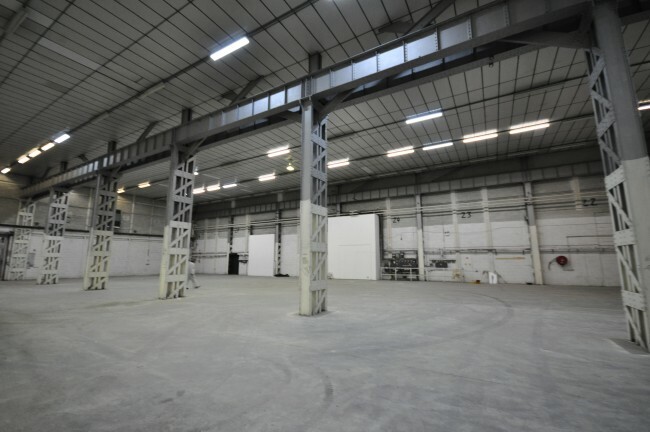 With four 30ft high stages, 8000 sq ft of production offices and ample parking, we are more than capable of assisting with your next film or TV production. 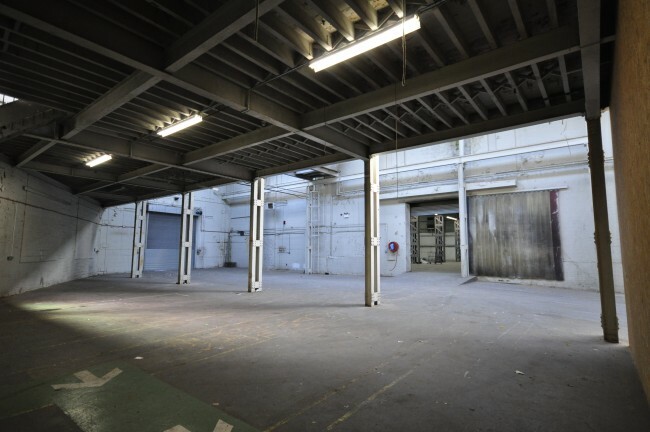 Our studios are comprised of a large complex of warehouses of over 60,000 sq ft with drive-in access, 8000 sq ft of office space, a unit base car park and loading areas. We are conveniently located near to Central London, within easy walking distance of tube stations and easy access from the A406. Neasden Studios is now on Twitter. 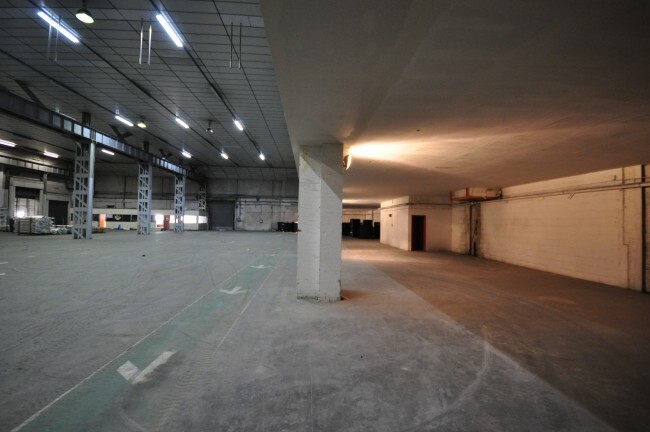 If it is a huge London warehouse location you are after for your production needs, look no further!